To solve the problem of clustering performance degradation when traditional clustering algorithms are applied to insufficient or noisy data, a cross entropy clustering algorithm based on transfer learning is proposed. 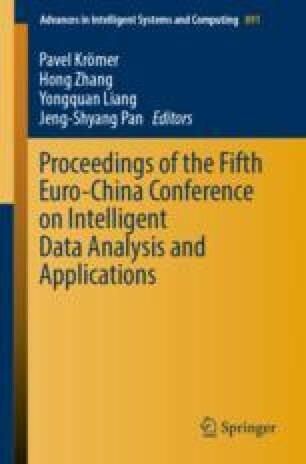 It improves the classical cross entropy clustering algorithm by combining knowledges from historical clustering centers and historical degree of membership and applying them to the objective function proposed for clustering insufficient or noisy target data. The experiment results on several synthetic and four real datasets and analyses show the proposed algorithm has high effectiveness over the available.